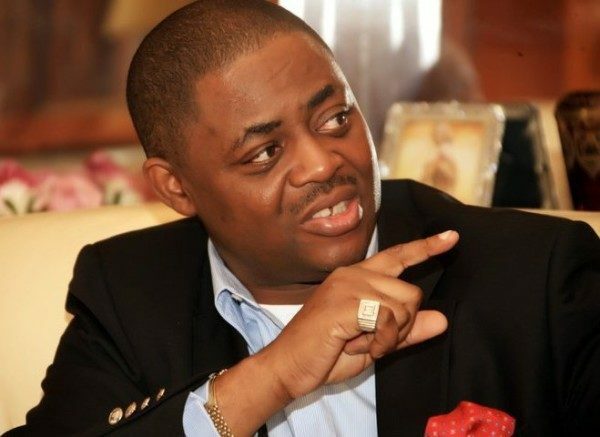 Former Minister of Aviation, Femi Fani-Kayode, FFK, has stated that President Buhari has plans to soak Nigeria in blood. According to Femi Fani-Kayode, the president is set to unleash Fulani terrorists on the Southern and Middle Belt part of the nation if he fails to have his way. Femi Fani-Kayode made this know via a tweet in the heat of Nationwide criticism of the president’s action of suspending the Chief Justice of Nigeria, Walter Onnoghen.